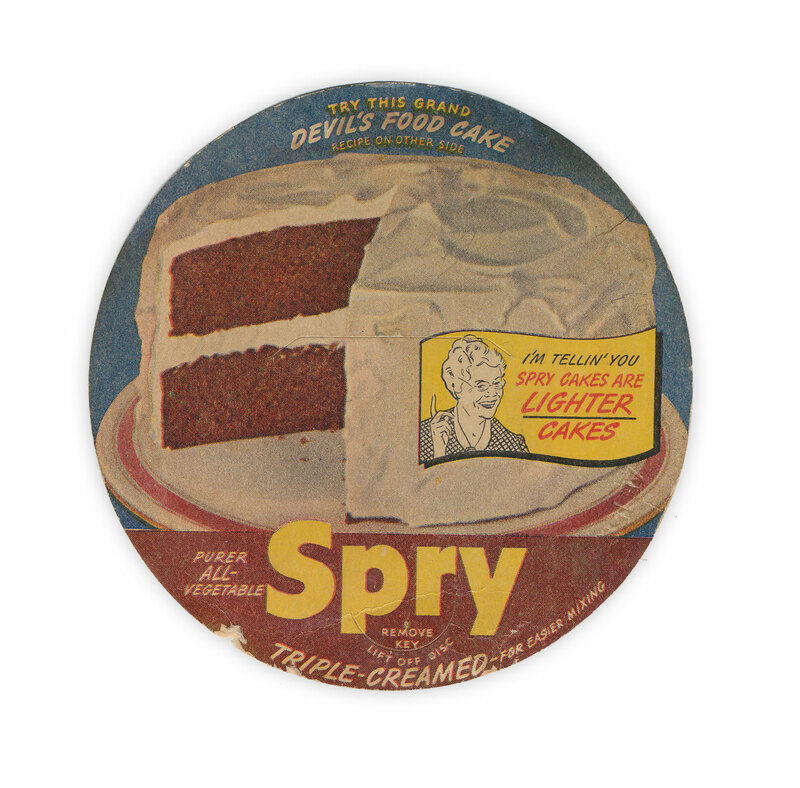 I'm telling you - Spry cakes are lighter cakes! Found in "Stories" by Katherine Mansfield. Published by Vintage Books, 1956. I love everything about this one. So cute. I love old advertisements! I like the price on the book too, really fun stuff! 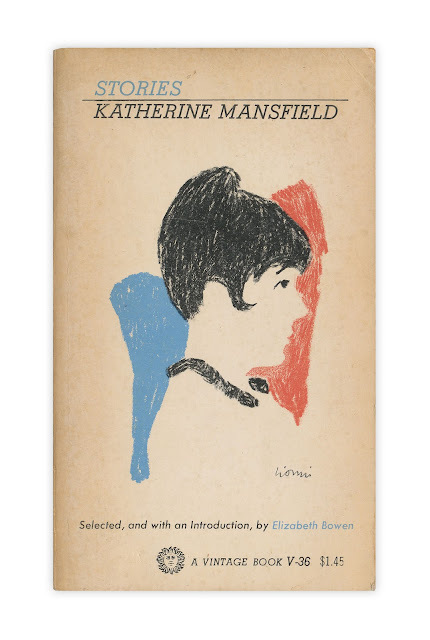 This is so great---both the Spry ad and the paperback cover art. Lovely. This is making me hungry. Another great find! I love this ! Great find ! I love the high resolution image !Thanks so much ! "Spry is so white, I just know it's purer." Recipes "so digestible, even a child can eat 'em." No recipe to be found. Perhaps I'll find it in another book.